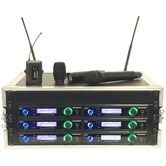 At Connevans we always enjoying telling people about new and improved products. 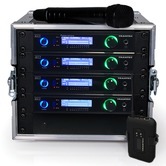 The new Trantec S5.5 radio mic system is one of those nice opportunities. 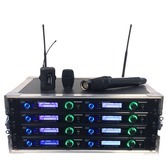 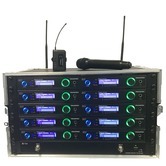 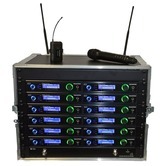 The comprehensive upgrade and distinctive new look offers the professional multi-channel radio microphone user a powerful set of features with an unrivalled performance/cost ratio ... and you will be pleased to hear ... the pricing is less than the old S5.5 so its an easy choice for you! 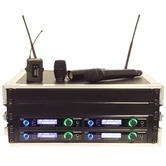 Remote antenna kits are also available to add to a Rack'n'Ready kit.